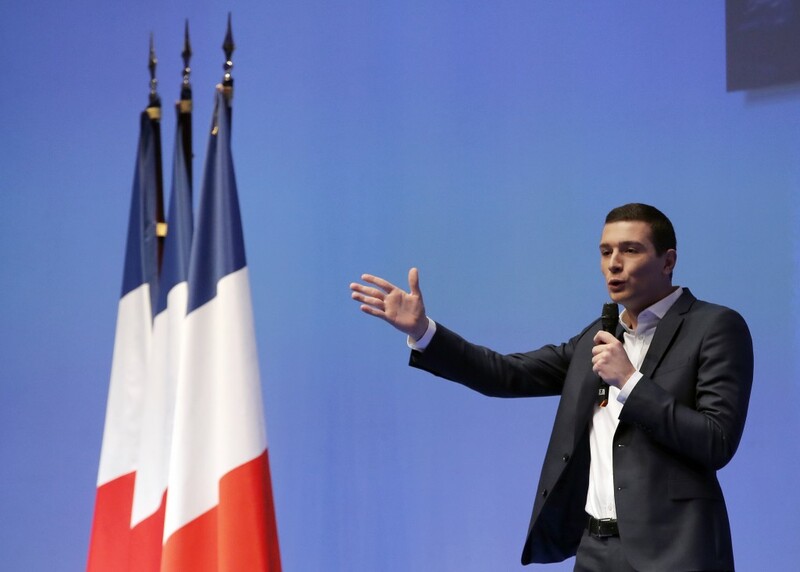 PARIS (AP) — French far-right party National Rally has launched its campaign for the European Parliament election, which nationalist, anti-immigration movements like hers hope to dominate. 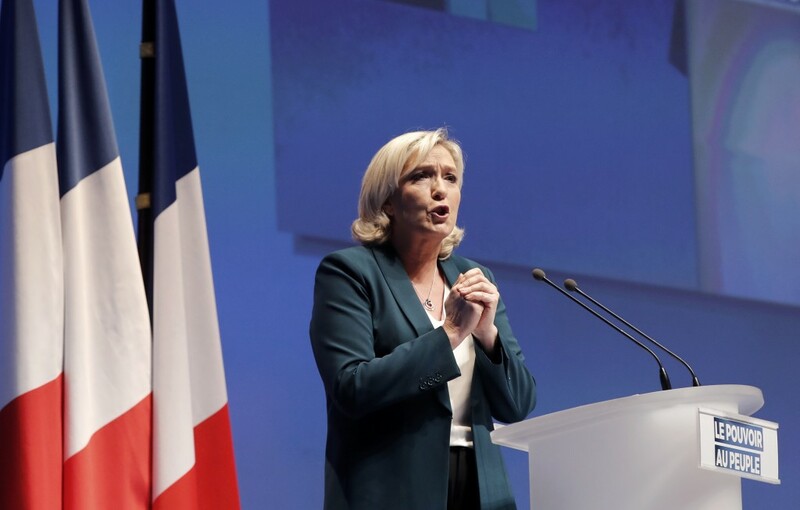 During a speech in Paris on Sunday, party leader Marine Le Pen urged voters to seize the May 26 vote as a chance to "beat" French President Emmanuel Macron after weeks of anti-government protests. 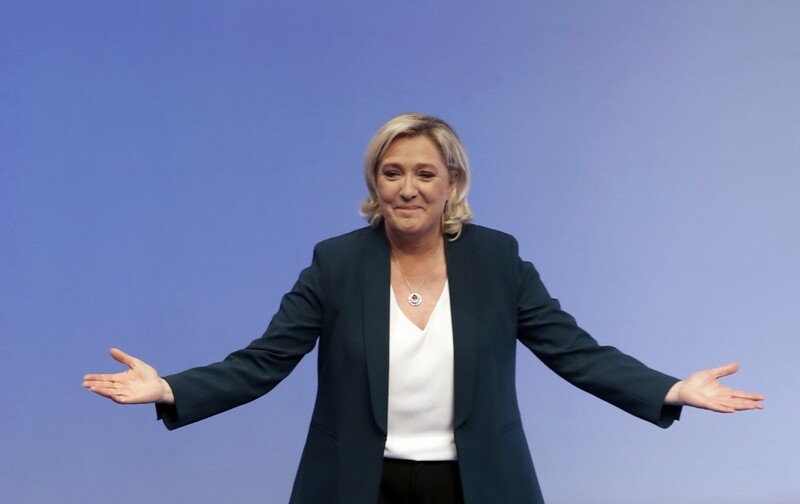 She said of hoped-for wins by nationalist movements in EU member nations: "The moment of the big political changeover has come." 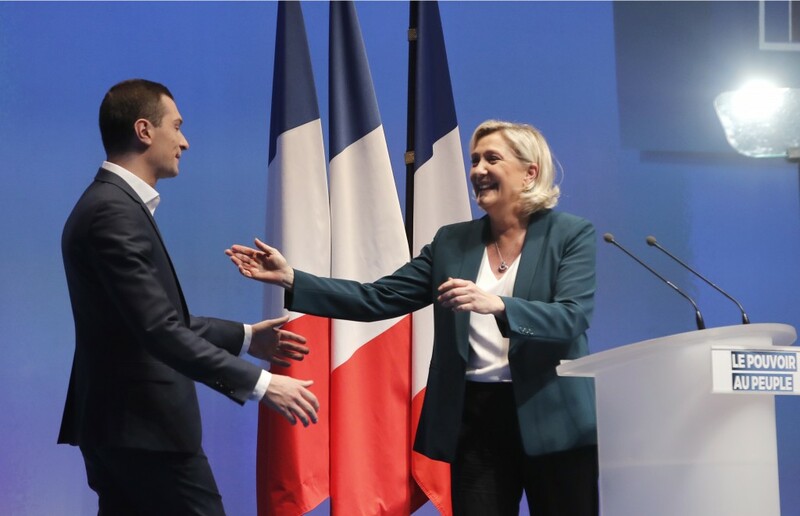 Le Pen's party placed first in France during the 2014 European Parliament election and has a good chance to do the same this year. 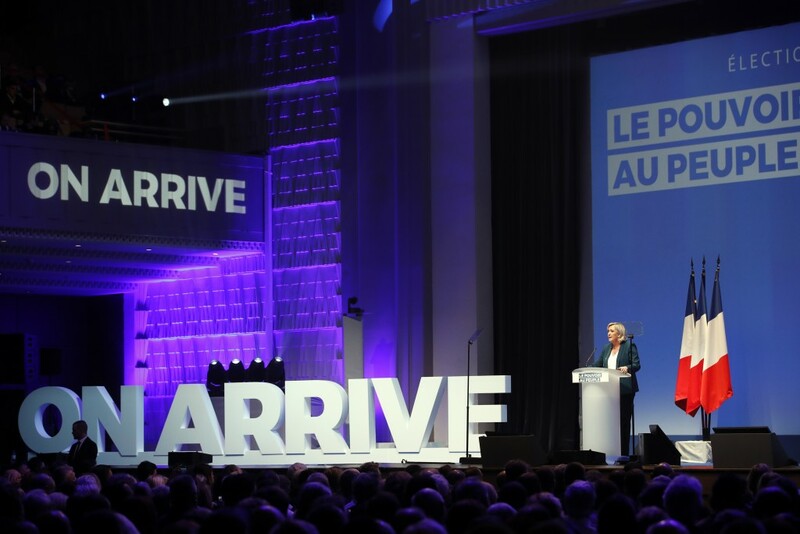 French voters will fill 79 of the European Union legislature's 705 seats. 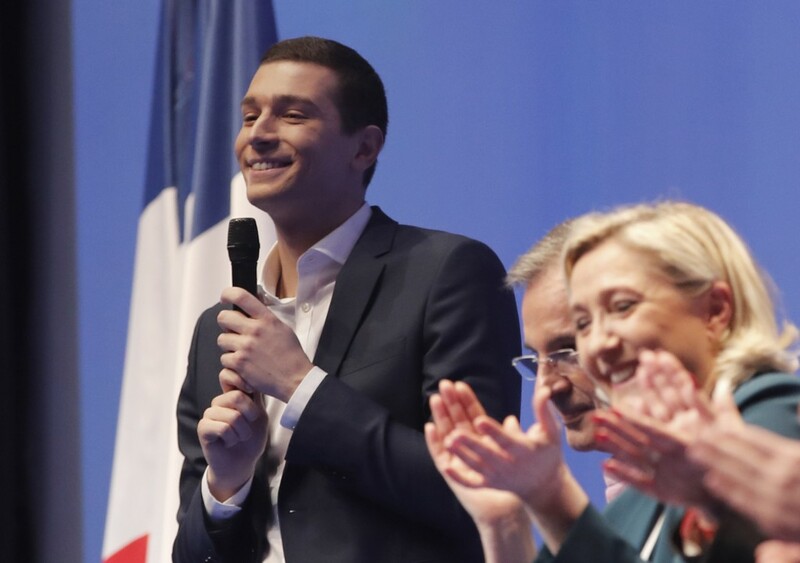 The National Rally appointed 23-year-old Jordan Bardella, a party spokesman, to lead its campaign.